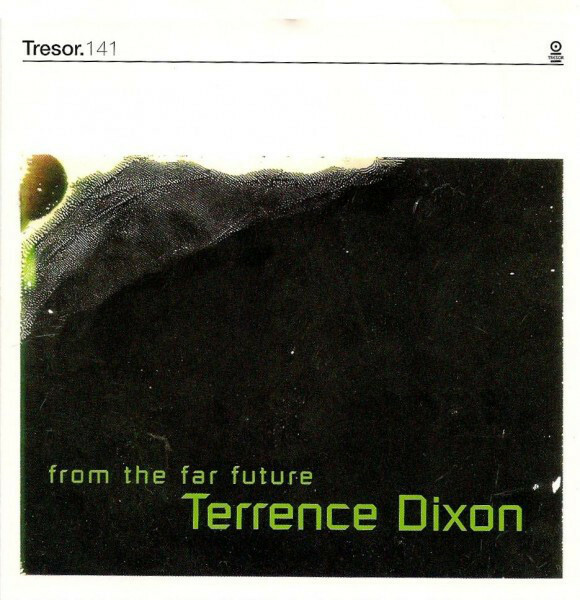 16 years young, Terrence Dixon’s acclaimed debut album From The Far Future (2000) pops up again on Tresor, now backed with a bonus 7” including the previously uncut aces, What Up and Shuffle All Circuits. Originally emerging at the millennial gooch between the end of Detroit’s golden late ‘90s phase and the subsequent prevalence of European minimalism, with hindsight it’s now possible to say that the lean, soulful drive of From The Far Future was the subtly perfect bridge between those phase shifts. 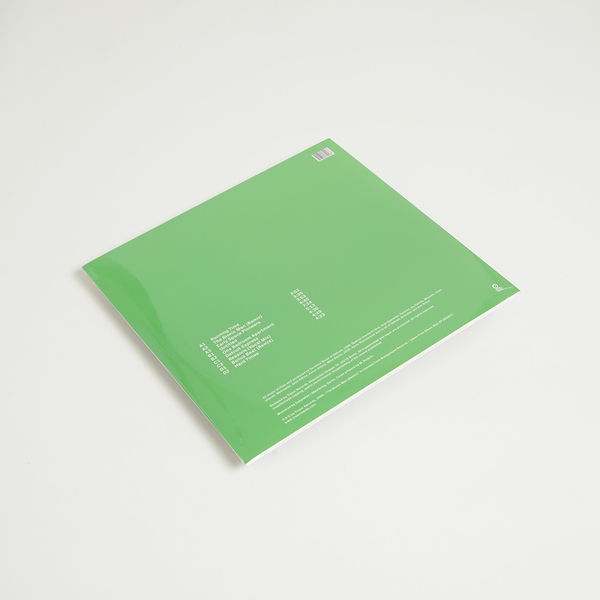 It’s arguably up there in the top 10 best techno albums ever made, most notably for the definitive deep techno minimalism of One Bedroom Apartment - Actress and Lee Gamble fans neeeeed to hear this one! - and the sleek but gritty electro-funk mutation of Detroit Express, but they’re all essentially variations on an economic and vital strain of motor city techno which has evidently stood the test of time because of its modest, future-proofed sense of minimalism. 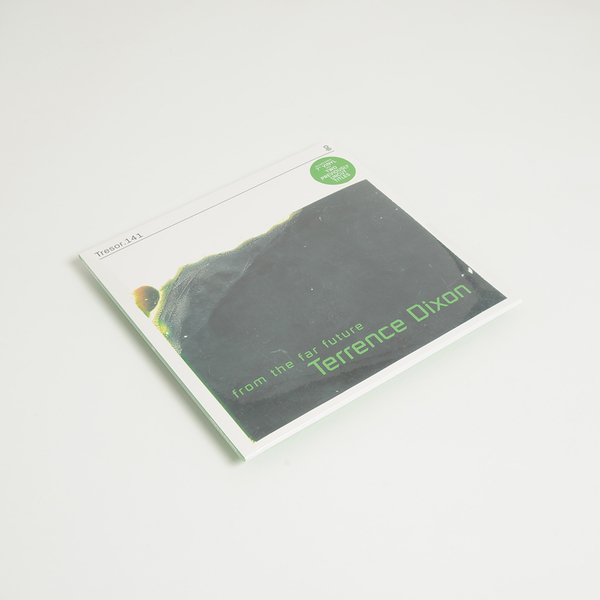 Older heads will no doubt be deliberating whether to update their well worn copy, so Tresor provide them with extra incentive in the form of a bonus 7” featuring two stripped down variations on the hi-tech funk mechanics of Detroit Express.